Ranunculus flowers! They are gorgeous, colorful, big-blooming, happy flowers. They are such a joy to have around, and because they bloom in so many vibrant hues, they are very popular for bridal bouquet arrangements. 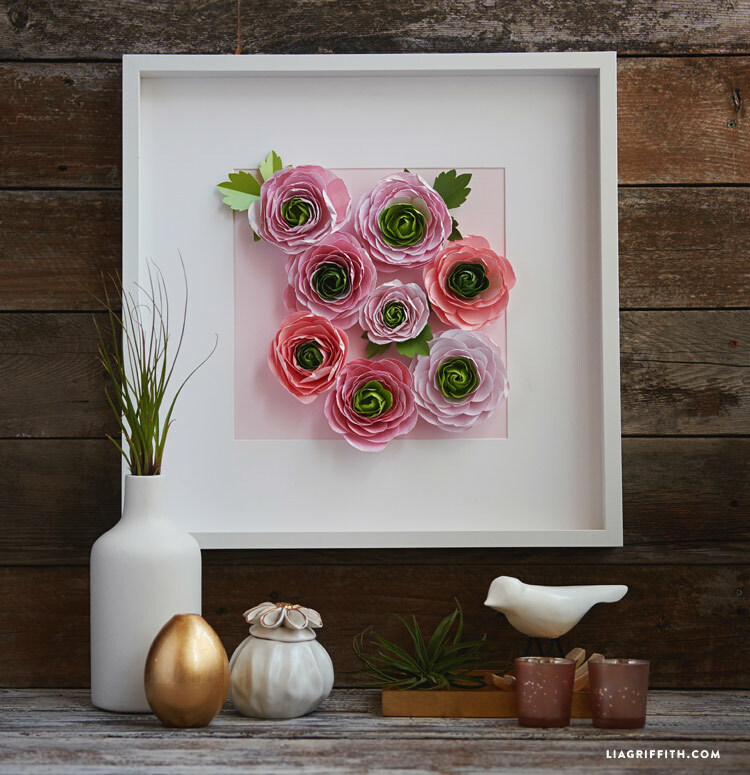 Today I will show you how to make your own ranunculus flowers to incorporate into your home or wedding decor, or to use as a gift topper or matching corsage and boutonniere. 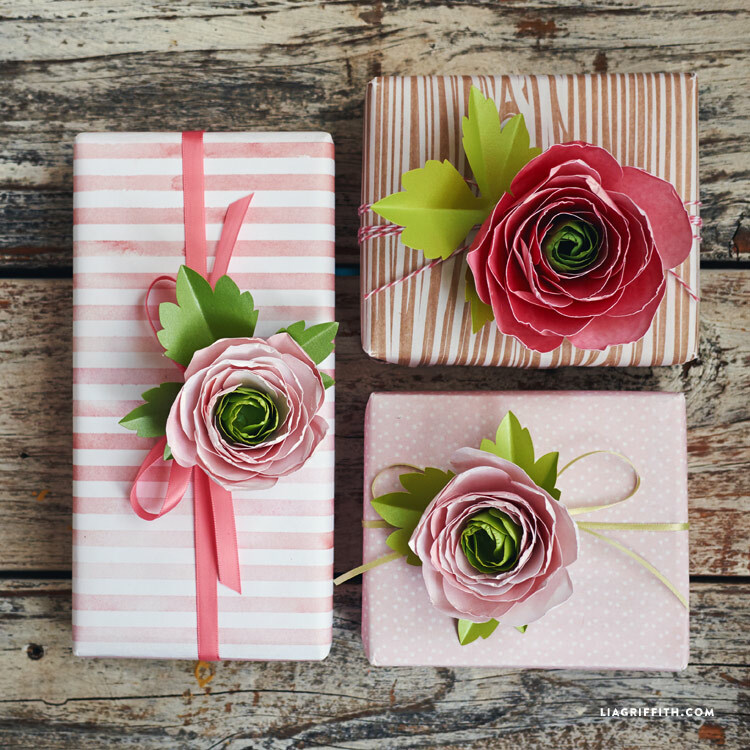 To make ranunculus flowers, start by choosing your papers. I used two colors, one for the petals, and one for the centers. For the petals, I used a shimmery white text weight metallic paper, and then printed a pink watercolor wash over the paper to create some pretty texture, which you can download below. For the centers, I used a light green (see Shop this Project below). You can then choose to use the same color of green for the leaves, or use a slight variation of the green. Next, download the template for the flowers. 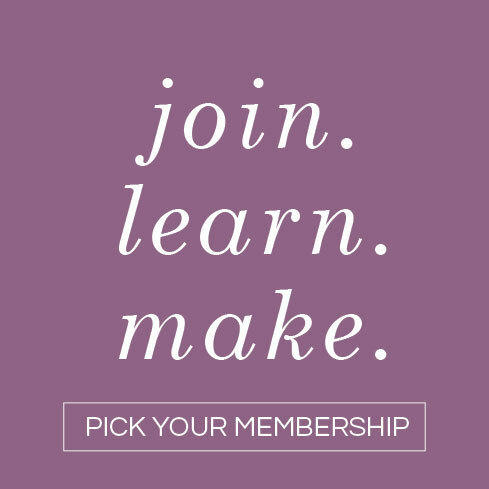 Use the PDF file to cut flowers by hand or use the SVG to upload right into a cutting machine. Once you have your petals and pieces cut, follow the step-by-step photo tutorial below to guide you through putting the flowers together! 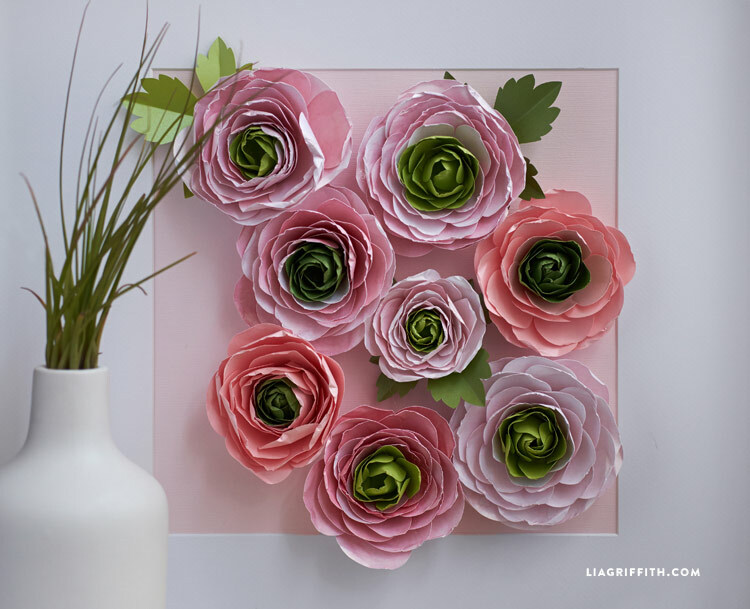 There are a couple of special tricks to making these paper flowers resemble real ranunculus. As it shows in the tutorial, start by using a foam ball or creating a small paper ball to help form the center. You will keep this ball in the center until the very end! After all of your petals are glued, then you can begin to gently open the center and remove the ball. Hi! I have a video tutorial for this: https://youtu.be/Bvcdegm6nAE?list=PLvQTosnjkOvYc62S2DrM1QZxTyZB3LyS-. I’ve used both 18 and 22 gauge for this. Well you have done it again, marvelous tutorial, what a gifted lady you are. Thank you for sharing. Yes! 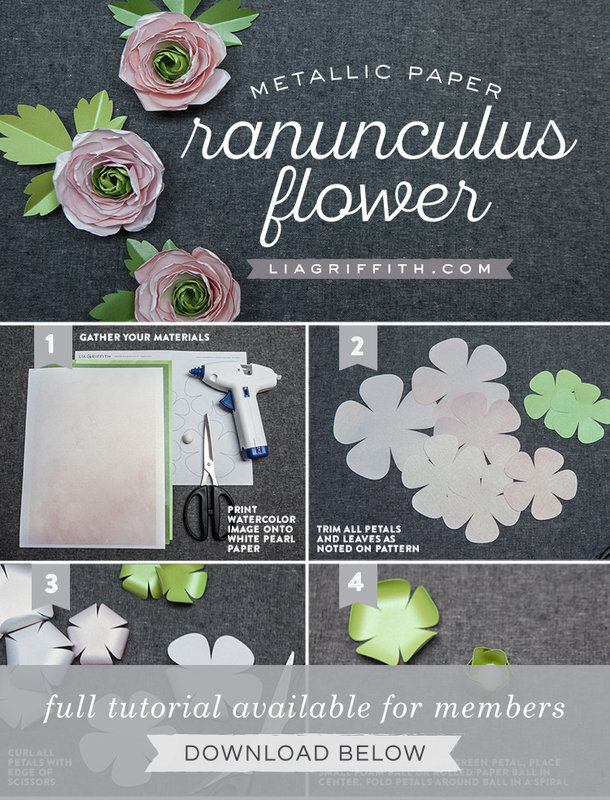 I actually have a crepe ranunculus tutorial available right here. 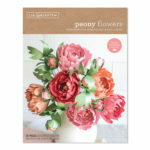 To be clear – if we want to make the Ranunculus as pictured above, we cut 6 pink petals, using the larger petals as templates and 2 green petals for the center, using the smallest petals as templates? Thanks for any clarification you can provide! Hi Kate! 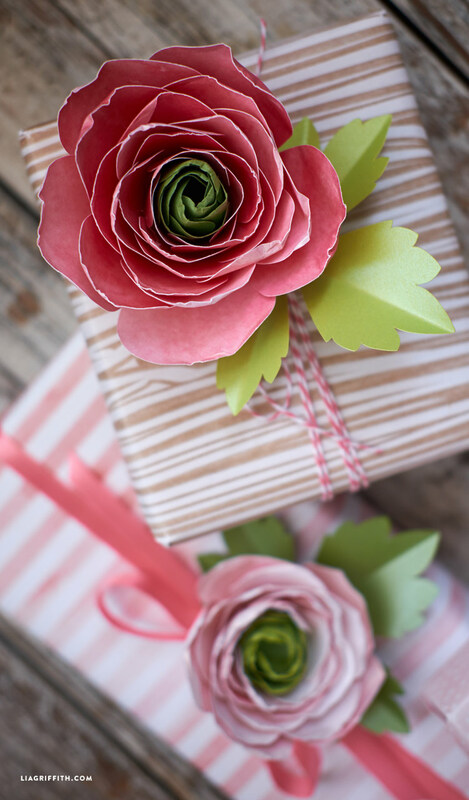 Each flower needs 8 petals– 2 green and 6 pink (2 large, 2 medium, and 2 small). I feel at definite advantage after reading some of comments. Does take just little bit to get used to your format and arranging parts for projects. Need to be aware and really look at what is scrolling down, placement of parts. These Ranunculus are gorgeous, Went looking for what I printed out last year so didn’t have to reprint some parts. After first of year organized all printables I have from your site, took two nice sized plastic containers with lids. So glad took time to put it all in order. Pretty soon will need to get third container. Need to get some pink and yellow papers for more ranunculus, love making them. Could these be made with felt? Hello Lia, I love the flowers they are so beautiful! 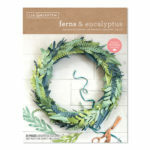 Is there an SVG cut file for the leaves? Where is the tutorial for this project? It says is below but I can’t see it. 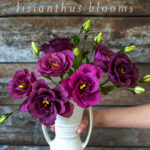 I have downloaded the necessary files to make the ranunculus and then it says to follow the step by step photo tutorial below to put the flowers together. Somehow I seem to be over looking the tutorial. Don’t see it .Is it on a different post? Suggestions? Gorgeous flowers — but I don’t see the step-by-step photo tutorial. Where do you purchase your paper from? where is the step-by-step photo tutorial?? Photos of finished flowers but nothing else. Am I missing something?? Where are the instructions?? I have an account. 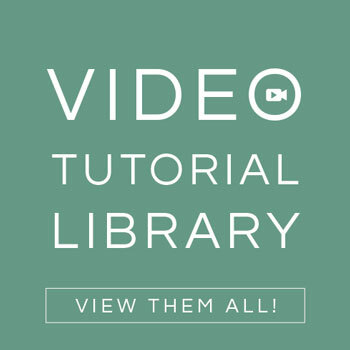 The photo tutorial is there now! What type paper do you use thickness wise? 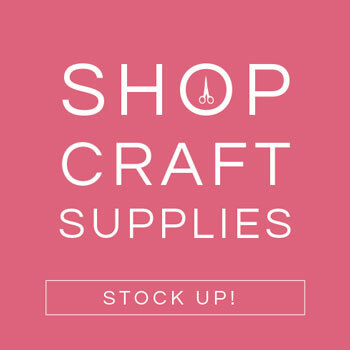 Is it regular print paper or cardstock type paper? It is print paper. I find card stock to be too stiff.